© Stefen Chow. All rights reserved. 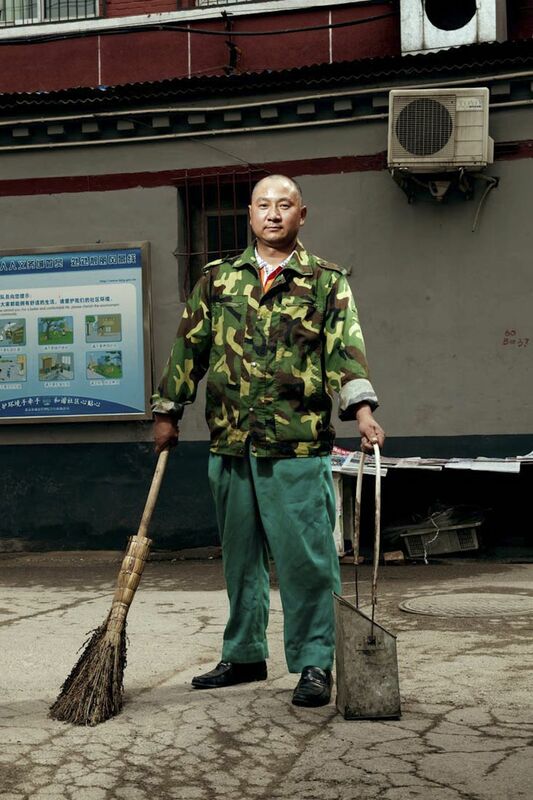 A Chinese migrant worker poses with his work tool in a hutong in downtown Beijing.